Heats and stores water ready for use. You can use many taps at once with mains pressure. 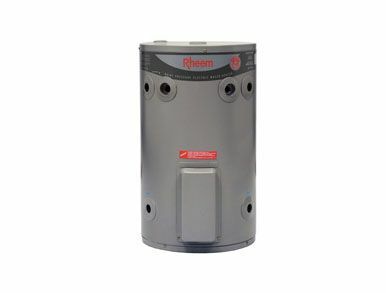 Fast recovery - Rheem Stellar can reheat 200 litres an hour to have you back in hot water fast. Heats water continuously on demand. Optional remote temperature controller can set the best and safest water temperature to different taps around the home.  The compact design is great for where space is limited in your home. 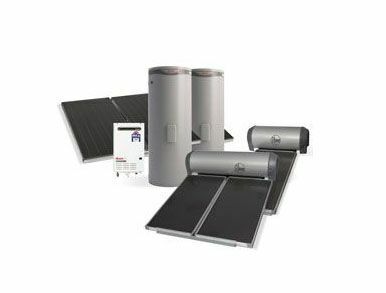 Combines collectors and tank in a roof mounted design, freeing up space at ground level and is available in a variety of capacities. 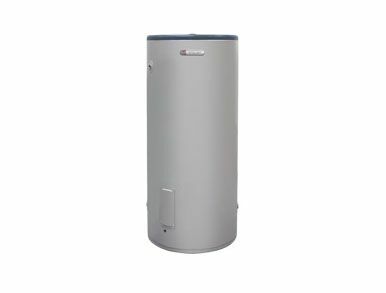 These hot water heater series is ideal for homes in temperate or tropical locations, that are not subject to frost and have good water quality. 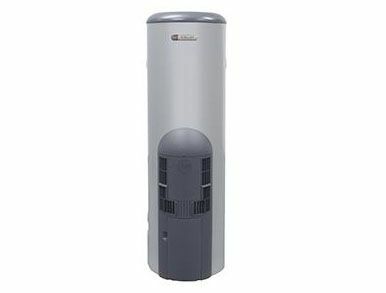 Same fittings as an electric water heater - ideal for a same day replacement. 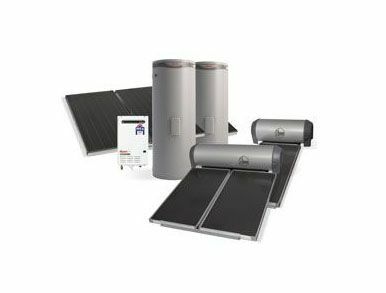 No solar panels required Relatively low cost to purchase and install. 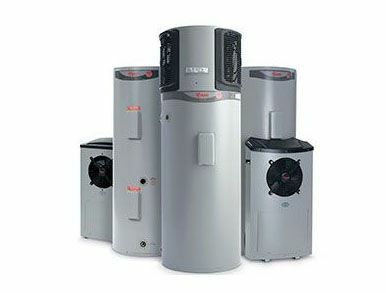 A relatively inexpensive solution to your hot water needs, Rheem electric storage water heaters are ideal for use with money saving off-peak tariffs and are available in a range of sizes to suit most needs. 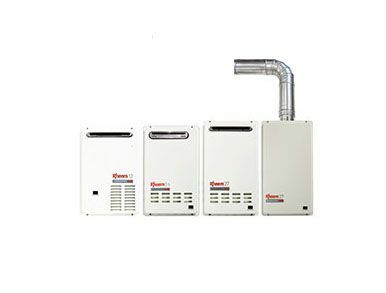 Whether you're a small family on a budget or a larger family with a big demand for hot water, 24/7 Hotwater Direct has the solution that is right for you.